Remedy is a plant derived herbal care company based in Huntsville, Alabama. Nestled in the foothills of the Appalachians and steeped in Southern Folk medicinal tradition. Home to historic healing springs and lush mountains flourishing with native wildflowers. We formulate our products to have the highest beneficial qualities while being safe for everyday use. They are handcrafted with positive intentions, love and care. We create each of our items with prime quality and nutrient dense ingredients providing tonal balance in your daily life. Our company is honored to provide a fresh outlook on natural well being. There's something magical in the practice of brewing a cup of tea. As hot water infuses with the herbs, invigorating aromas ascend from a steaming cup, lifting your mind and spirit. It is a wonderful way to reflect on the simple joy of nourishing yourself. Enjoy Womens Wellness as your daily ritual providing you with phytoestrogens and nutrients that are vital to women's health during all stages of life. 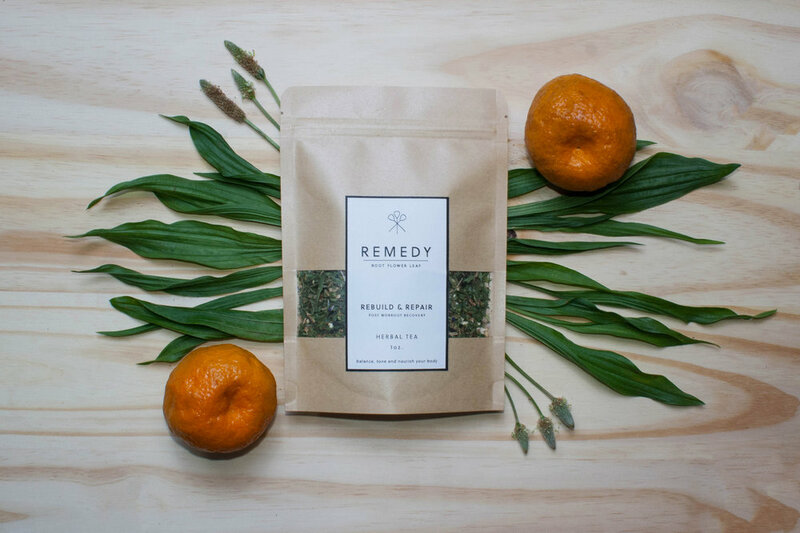 This tea blend is full of rich, nourishing herbs promoting longevity, healthy blood and strong bones. We have all experienced the sore and tired symptoms that are caused from strained, tense muscles. Whether an injury is caused from overuse, exercise or stress, Rebuild & Repair helps reduce inflammation leaving you feeling restored. Rich in phytonutrients, chikweed, alfalfa and astragalus work together to strengthen and improve your endurance. Enjoy your tea hot or over ice. Unwind with this relaxing tea ensuring you a peaceful night's rest. It's aromatic and relaxing actions have the ability to reset you, leaving you feeling rested, recharged and ready for your next day's adventure. Enjoy a cup during your meditation ritual allowing it to calm a busy mind, releasing tension and making time to connect with your inner self. Jessica Rothstein studied Southern Appalachian folk medicine and natural health with Phyllis D. Light at the Appalachian Center for Natural Health, in Alabama. 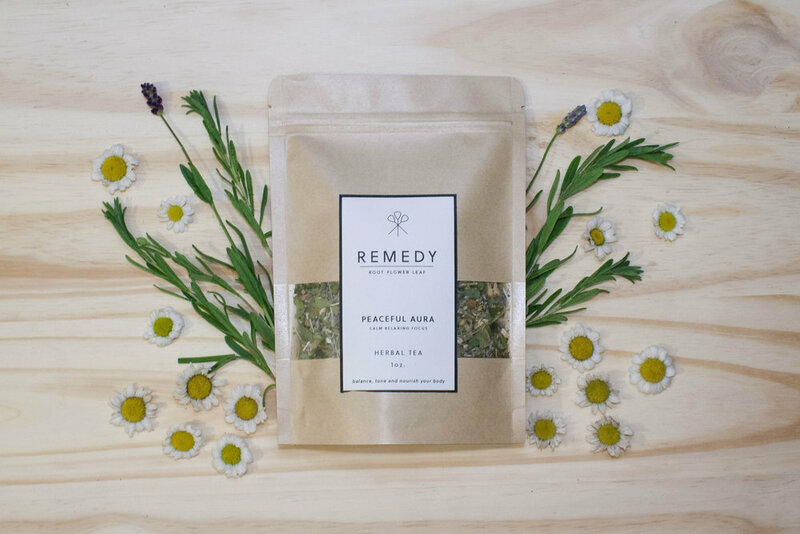 She started Remedy to create wellness products that balance, tone and nourish our bodies with the idea that a daily ritual can be healing to the mind and spirit. She takes time and consideration when formulating her blends, respecting the power of the plants that are growing around her, and infusing positivity into her herbal practice.